Thousands of migrants are going to the Gulf in search of work. Their one goal is to earn money to support their family at home. Once they reach there, however, they are exposed to the harsh reality of working conditions and the bare minimum living conditions offered; very soon they realize that it is not possible to save money with such low wages. Such realities often make them disappointed and a sense of failure creeps in. But they do not want to give up and go back home. 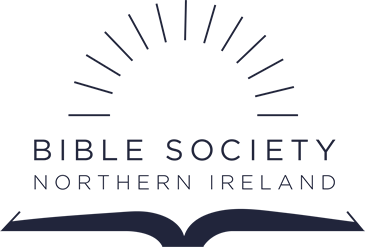 The Bible Society in the Gulf wants to bring a message of hope to these migrants. Working with those who are illiterate BSG is training church leaders in story-telling, helping them to communicate the gospel message with the migrants in their mother-tongue.